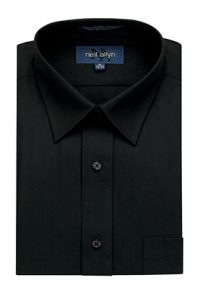 Black dress shirt, 65/35 poly cotton. Left chest pocket. 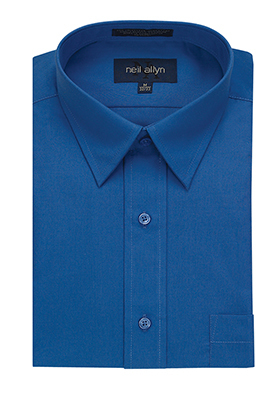 Available in black or French blue.